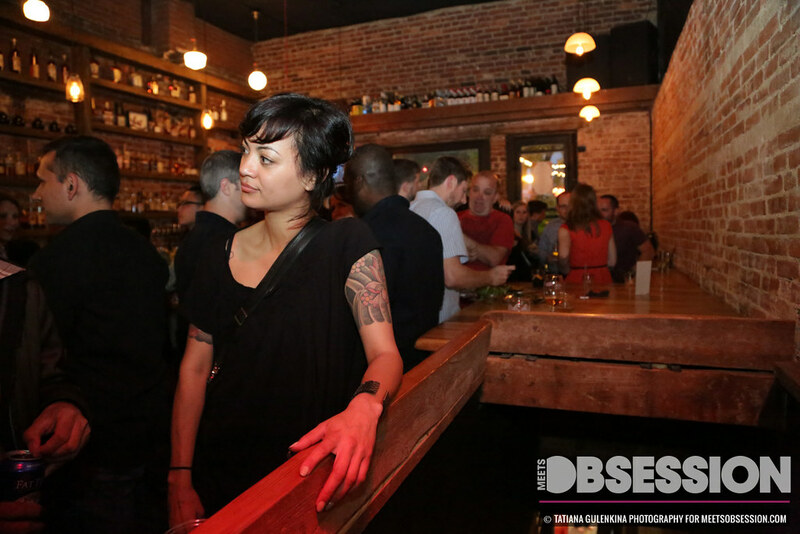 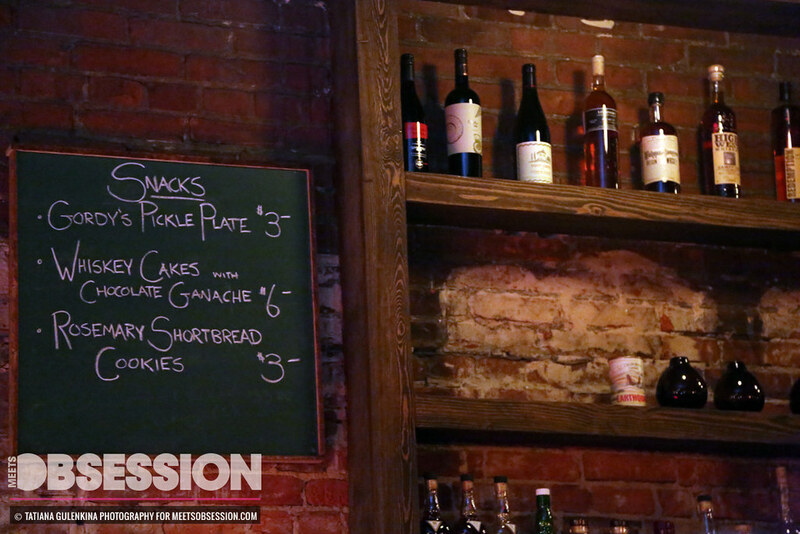 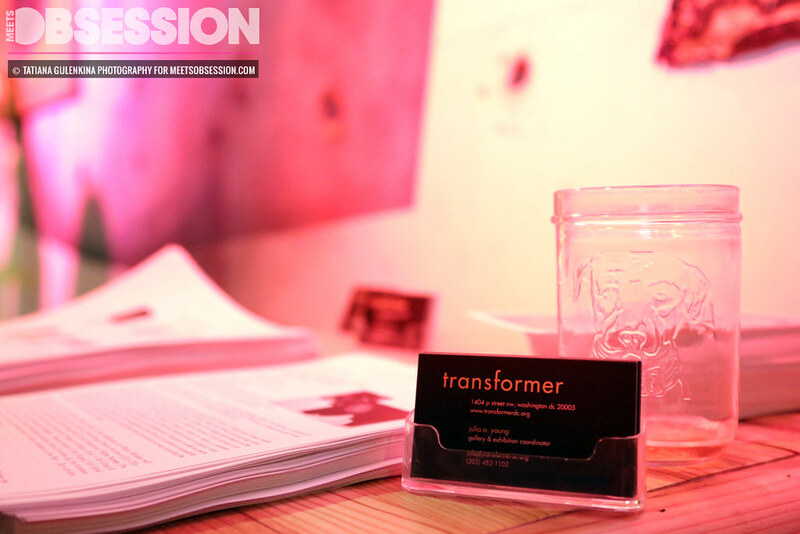 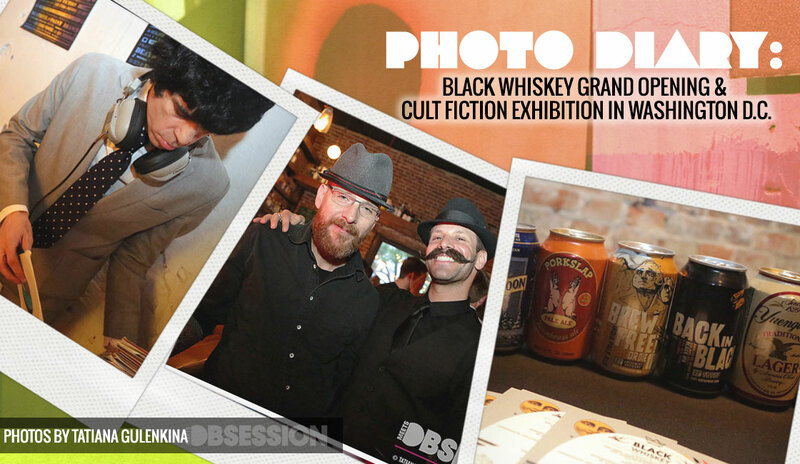 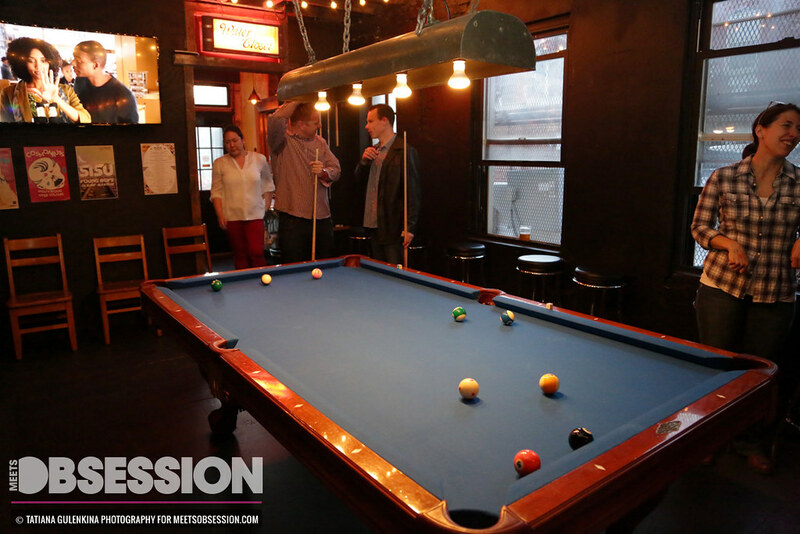 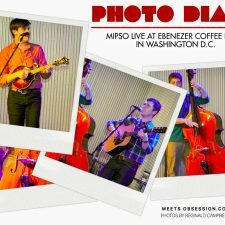 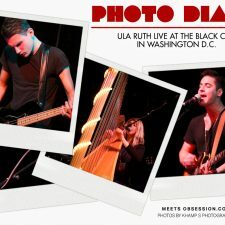 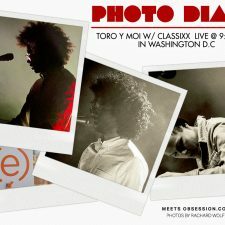 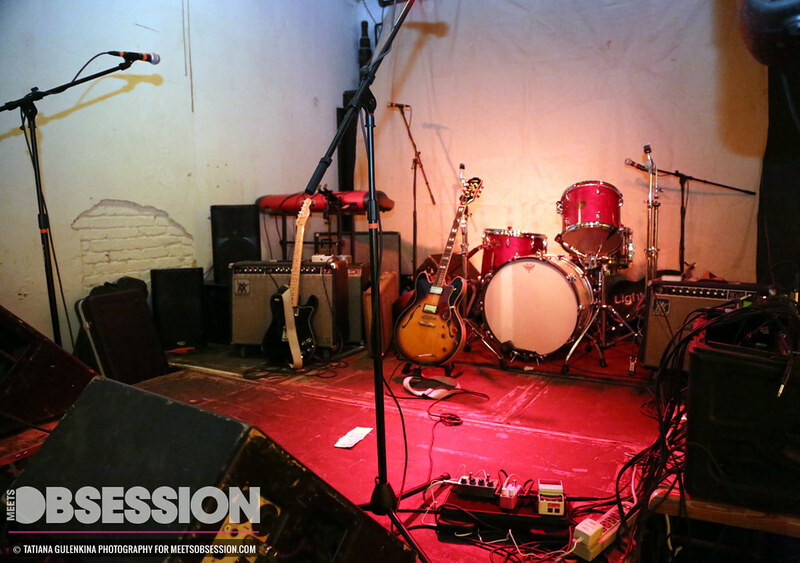 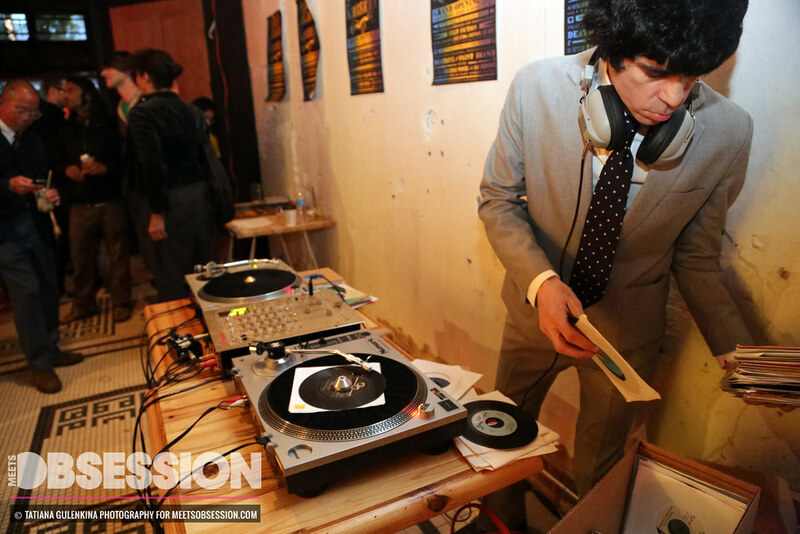 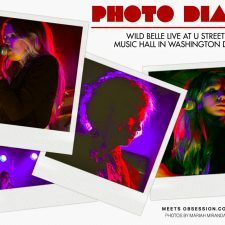 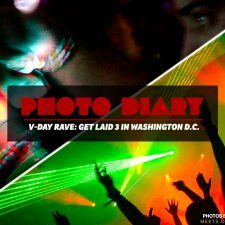 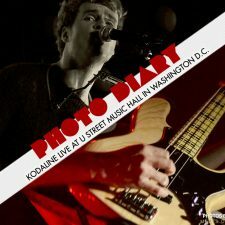 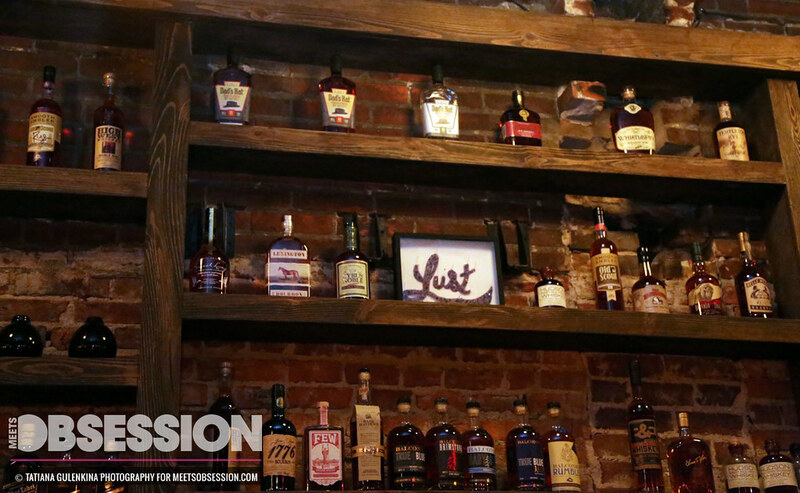 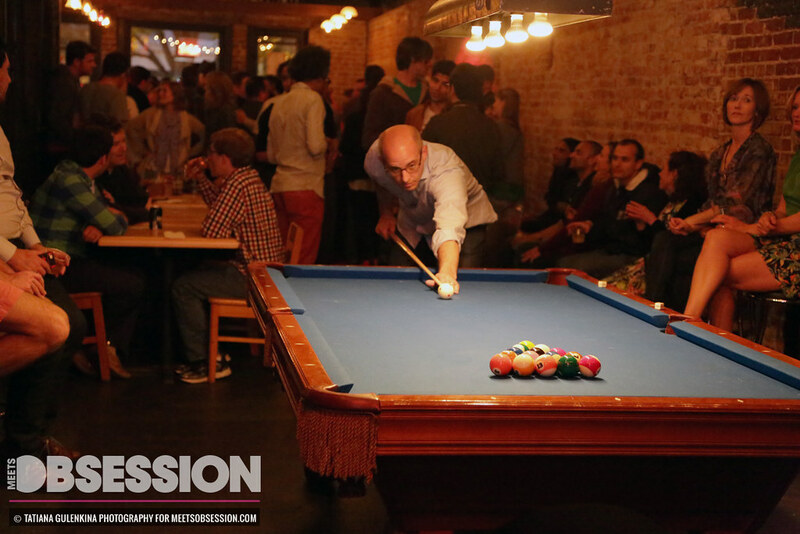 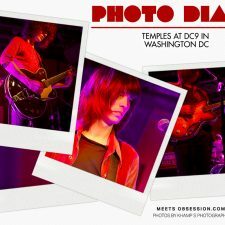 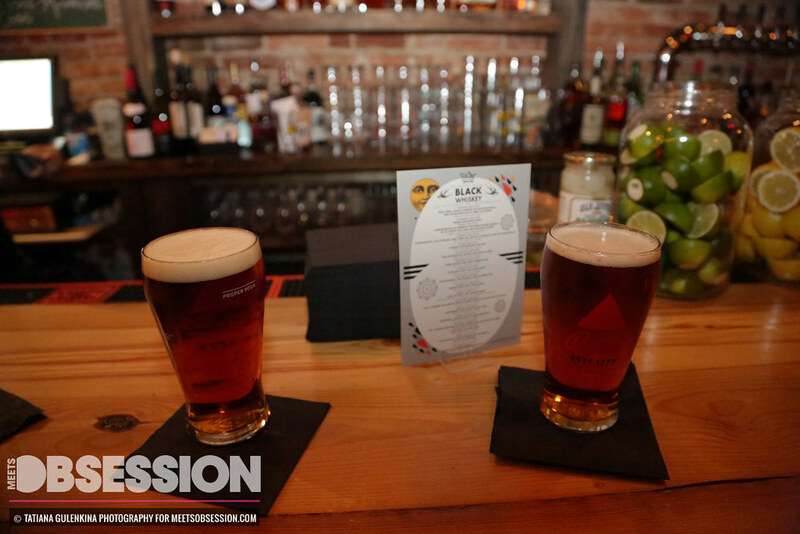 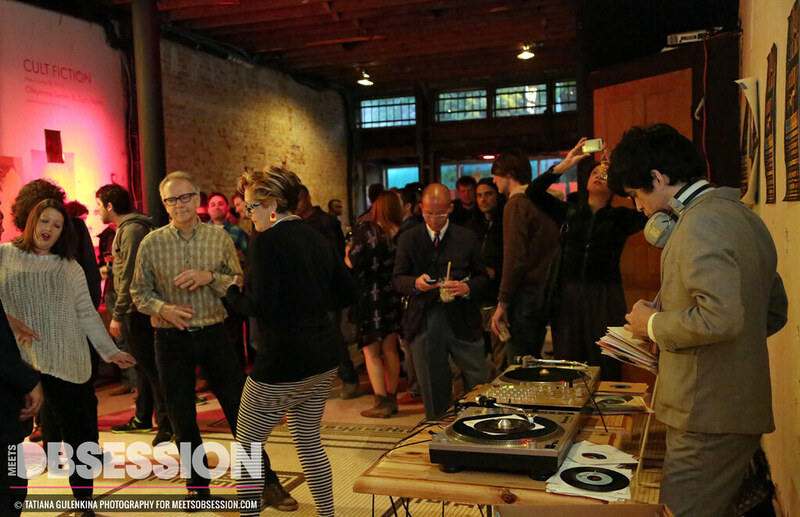 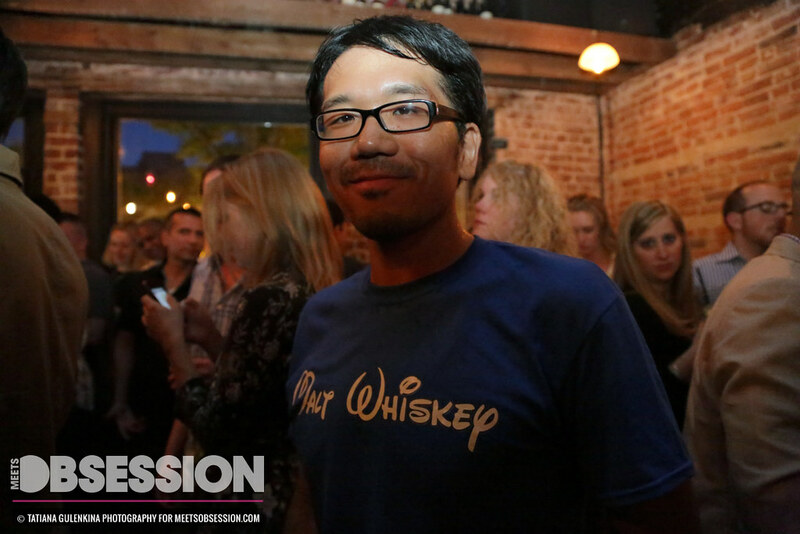 Photo Diary: Black Whiskey Grand Opening & Cult Fiction Exhibition in Washington D.C. 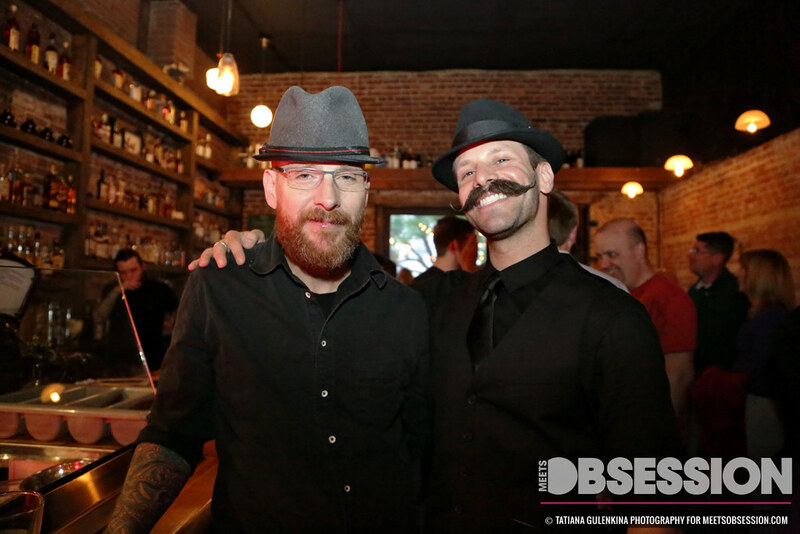 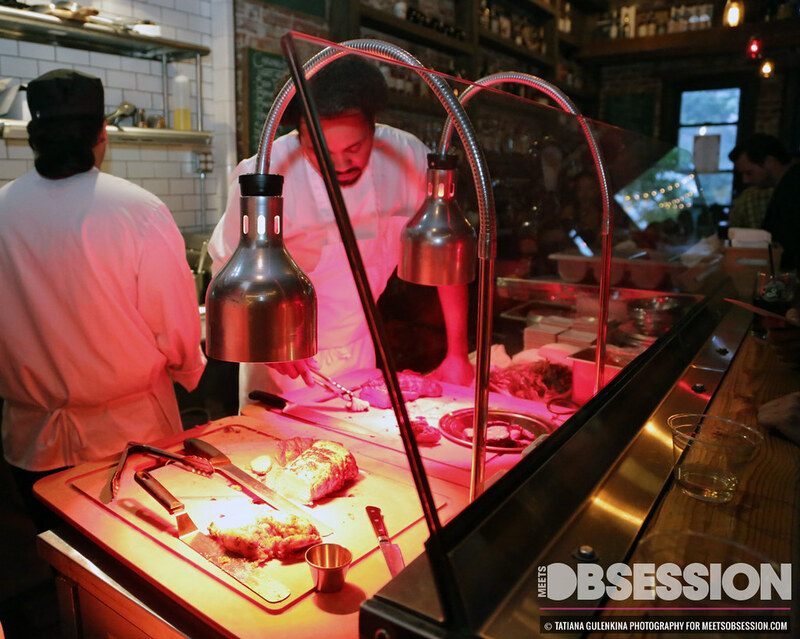 This past weekend, invited guests flocked to the 14th Street corridor to celebrate the much-anticipated opening of Black Whiskey, DC’s newest eatery/performance space and whiskey bar. 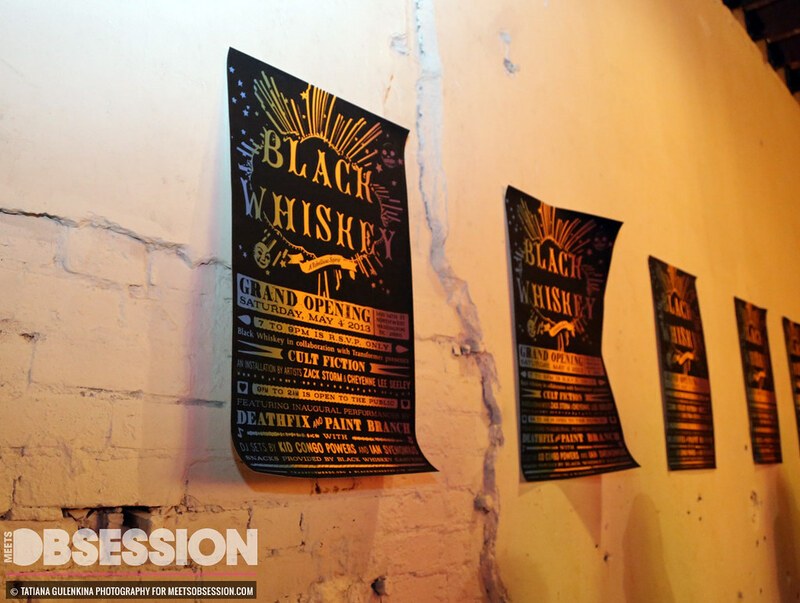 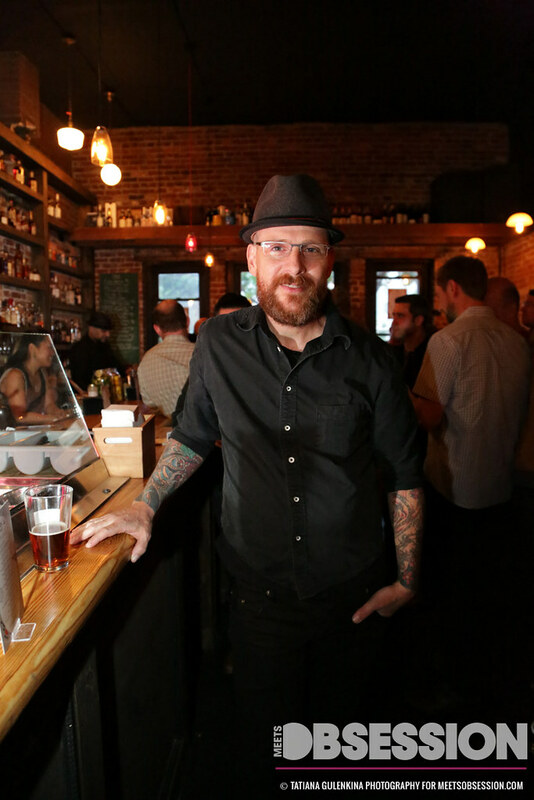 In a successful marriage of whiskey, punk rock and art, Transformer DC and Black Whiskey came together to launch the opening of Black Whiskey, as well as present the restaurant’s first art exhibition. 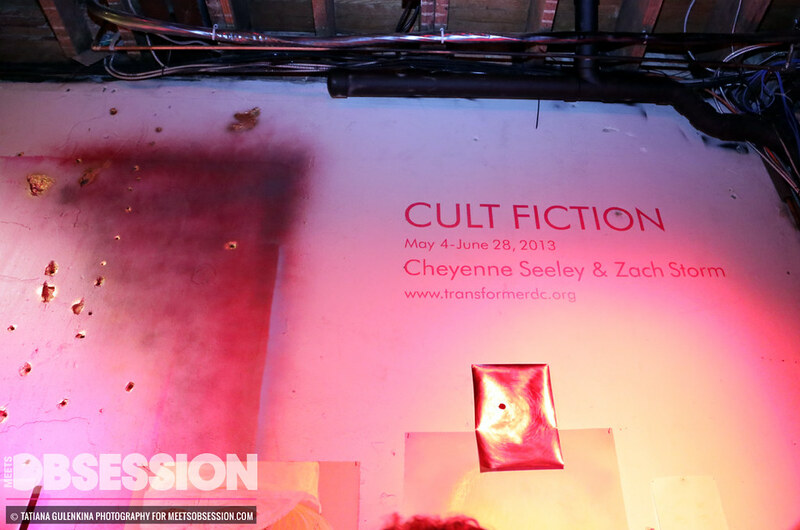 From 7 – 9pm, Transformer gallery presented “Cult Fiction,” a large-scale mixed media installation by artists Zach Storm and Cheyenne Seeley. 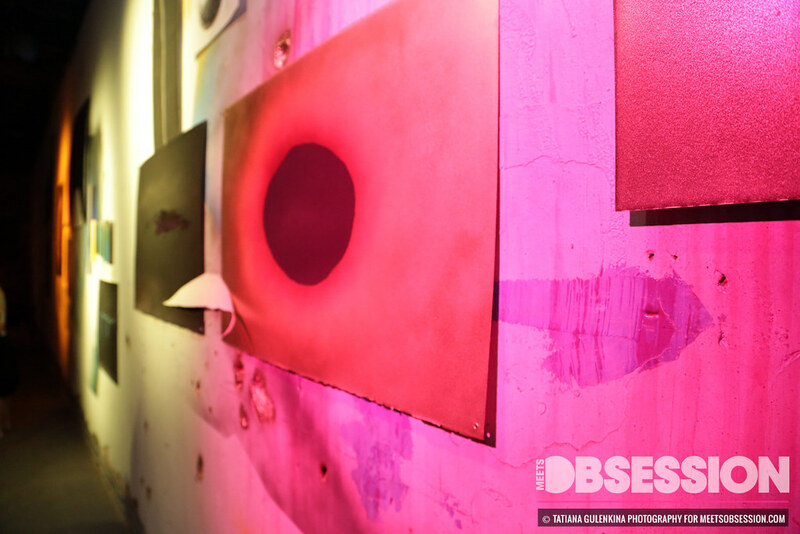 The exhibit will continue to run from now until July 28th at Black Whiskey (by appointment only). 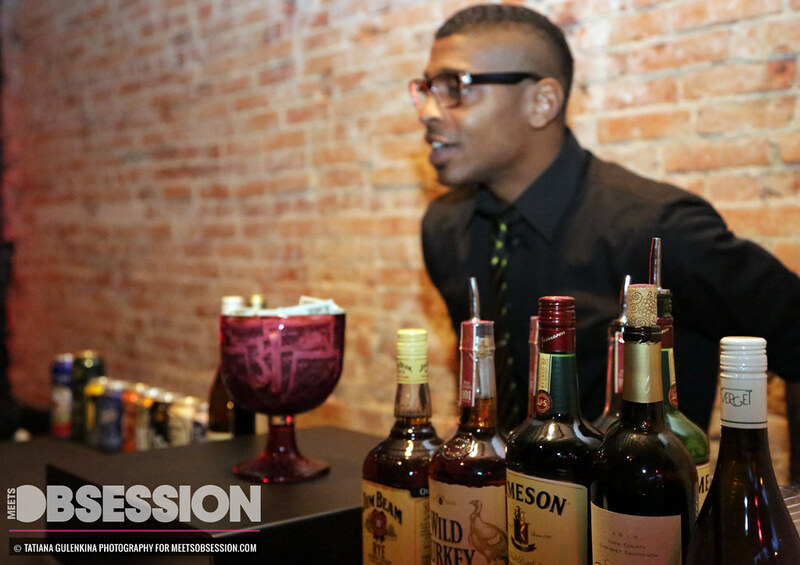 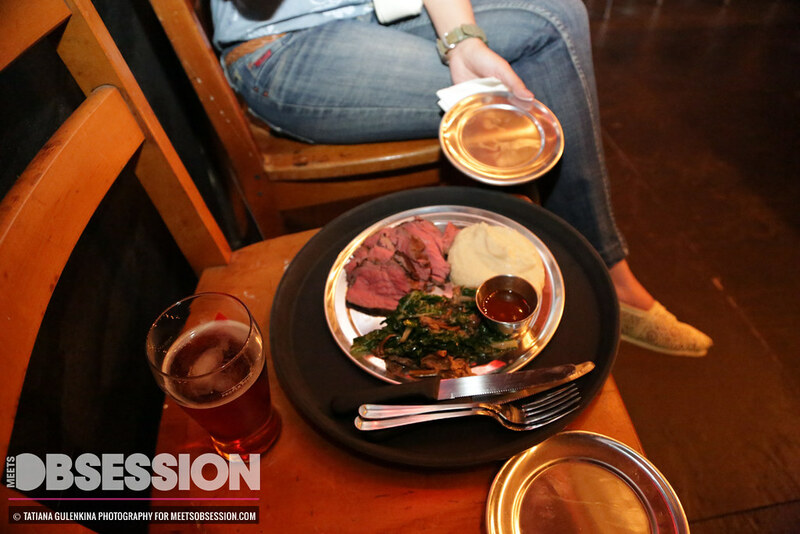 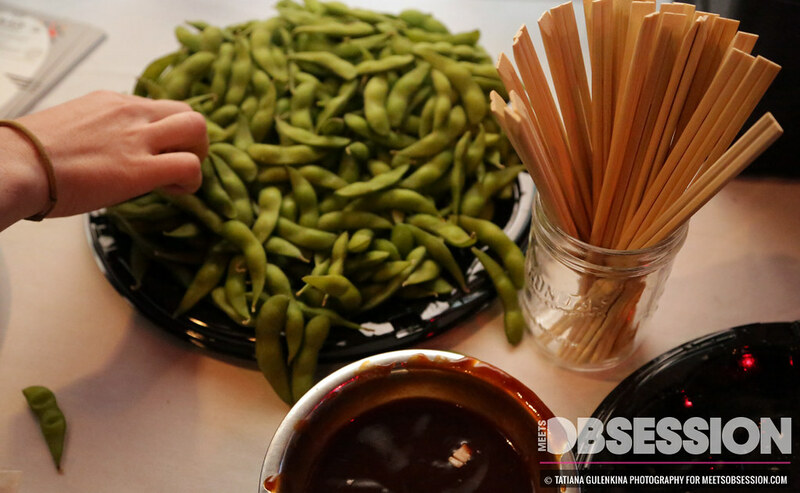 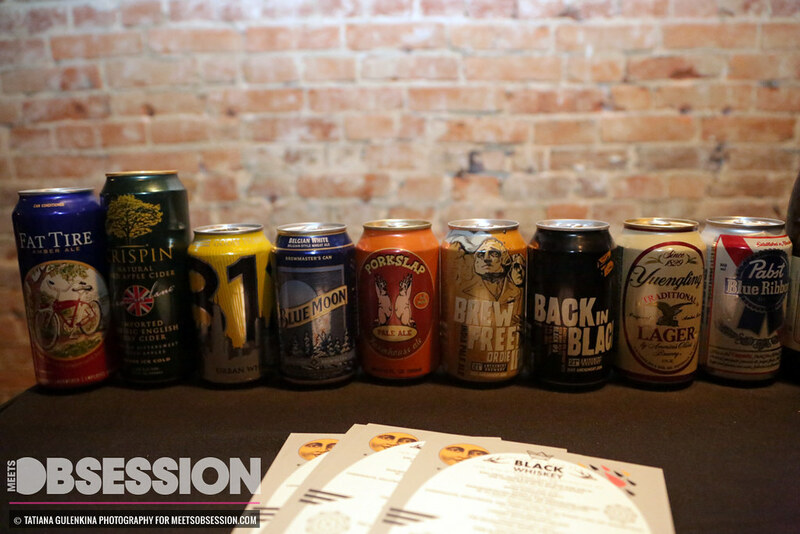 The bar provided a selection of over 60 American and Irish whiskeys and snacks were provided by Black Whiskey Carvery and the Kushi-Moto Food Truck. 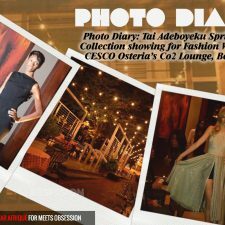 Photos by Tatiana Gulenkina for Meets Obsession magazine.